1 year already??!!! 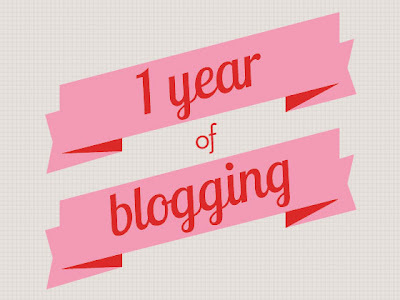 September 15, 2012 was Our Delightful Home Blog Anniversary. It’s really hard to believe that one year has already passed. I have learned so much over this past year. I had no idea, about half of the stuff I learned until I became a blogger. I’ve had the amazing opportunity to meet so many blogger and companies in person at Blogher’12. I also had the wonderful opportunity to partner with so many great companies. I am truly thankful, and do not take any of the opportunities I have been given for granted. I really wanted to take a moment to thank all of my readers who have continued to check in at Our Delightful Home! Your support is not taken for granted. Congratulations!! I hope I'm as successful as you are at one year!